Despite privacy issues, social media adoption remains as high as ever. It seems as though privacy issues in social media have been in the news nearly steadily over the past several years. Considering that, it might come as a surprise that social media adoption remains as high as it’s ever been. Today, nearly 9 in 10 Americans age 18 or older are regular users of one or more social media sites (interacting at least one or two times per week). If anything, that’s a higher percentage than before. So what gives? Here’s the answer: According to data from a recent survey of nearly 2,200 Americans age 18 or older conducted by Regina Corso Consulting, two-thirds of respondents believe that people on social media should not have any expectations of privacy. None. Thus, it seems pretty clear that social media users have factored in privacy concerns and decided that, on balance, the “price of admission” when using social media sites is to leave their privacy at the door. It’s a tradeoff most users recognize, understand and accept. 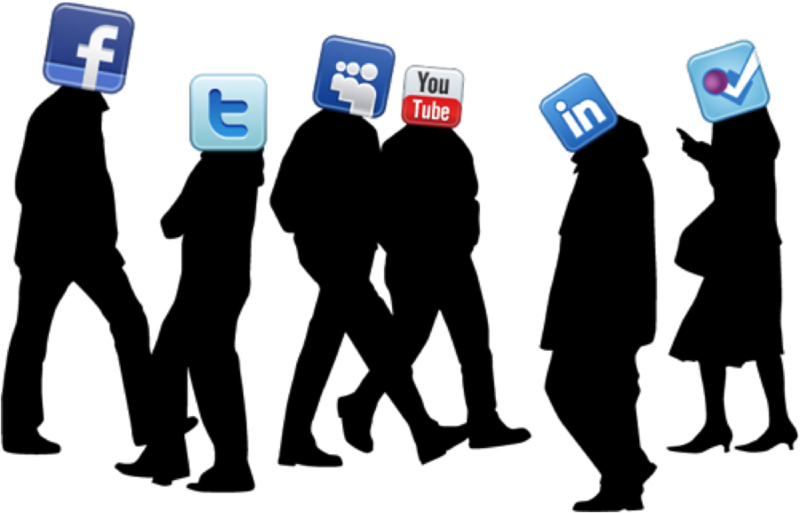 This isn’t to contend that all users are deliriously happy with their current social media practices. In fact, nearly 40% of the respondents in the Regina Corso survey would like to reduce or stop their usage — but are afraid of what they might miss in the way of news and updates. The “FOMO factor” is real. In the end, that’s what Facebook and several other social media giants have long understood: Once a certain critical mass is achieved, any concerns about social platforms are negated by the sheet universal nature of them. Just as millions of American choose to reside in places prone to hurricane storm and flooding damage while fully recognizing the potential danger, millions more choose to be on social media despite the privacy risks that everyone has heard about them. What about you — have you changed your social media behaviors in the wake of news developments over the past several years?